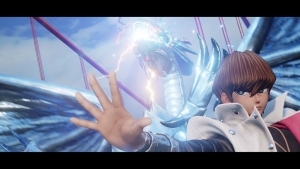 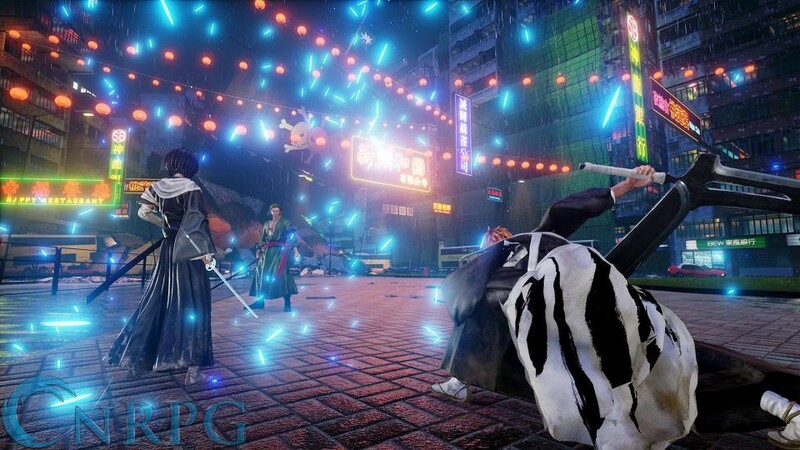 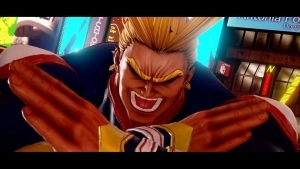 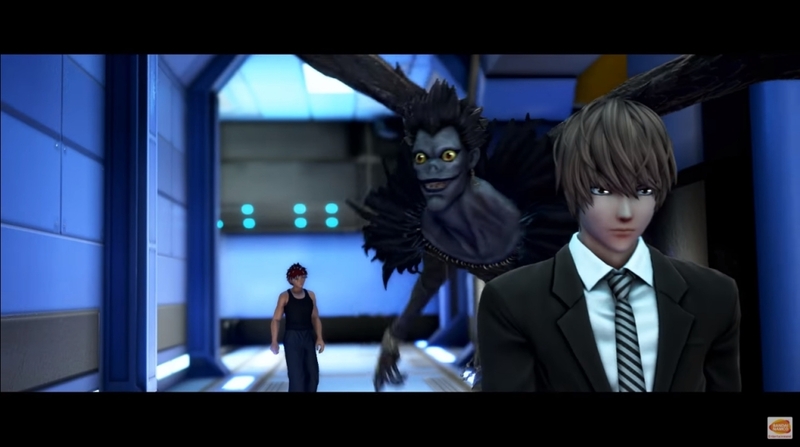 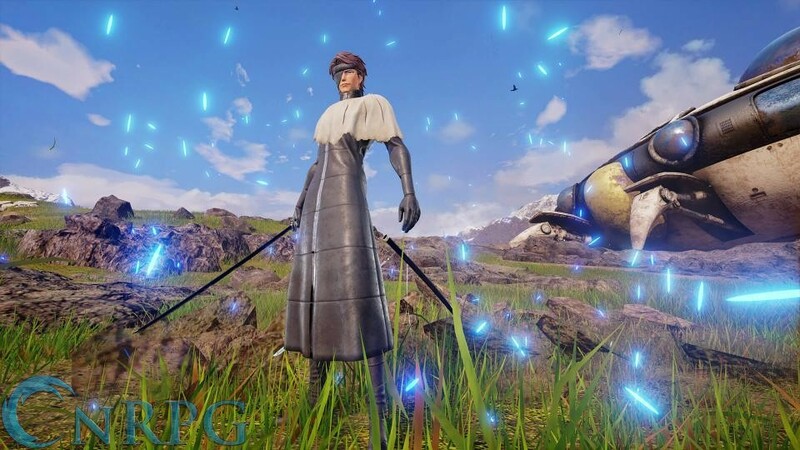 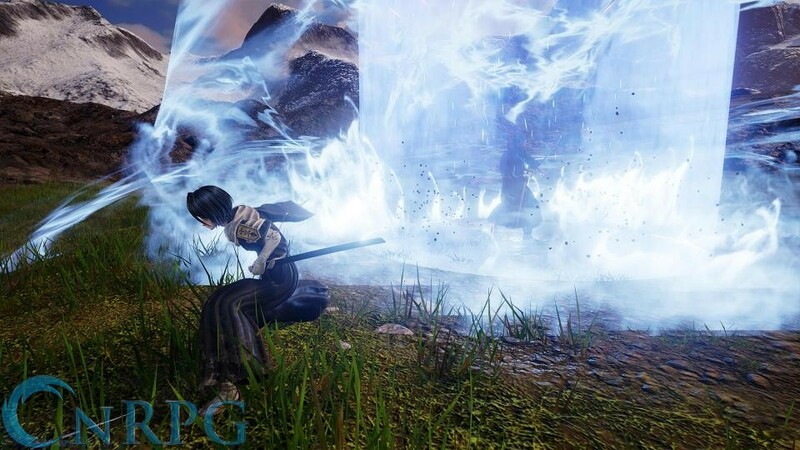 The Jump Force has to save all of mankind as the Jump World merges with the Real World in the latest game in the Jump fighting saga, this one in 3D. 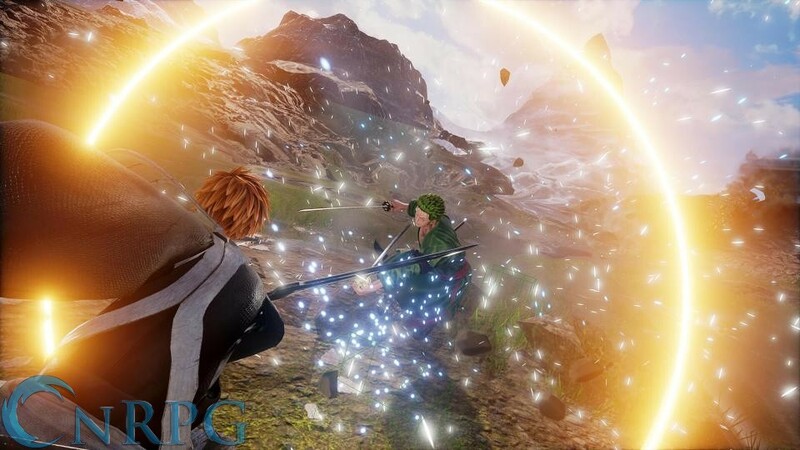 Character Crossover: Naruto, Dragon Ball, One Piece, and many others all in one game, fighting together to stop human kind from being destroyed. 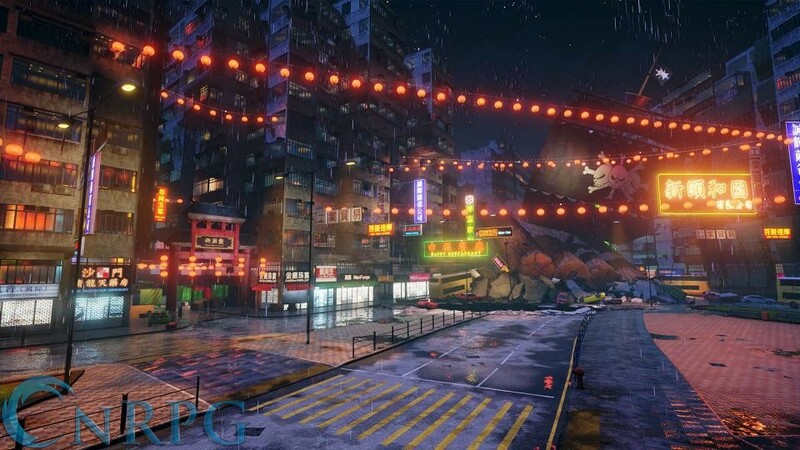 Unique Locations: Fights take place in settings that blend the real world with the Jump universe. 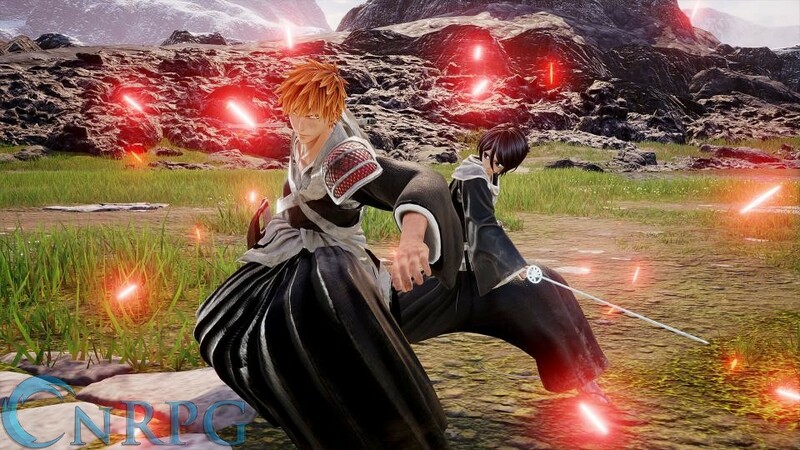 3D Action Fighting: Your favorite Shonen Jump characters move like never before.